Join our NextGen Leadership Team! 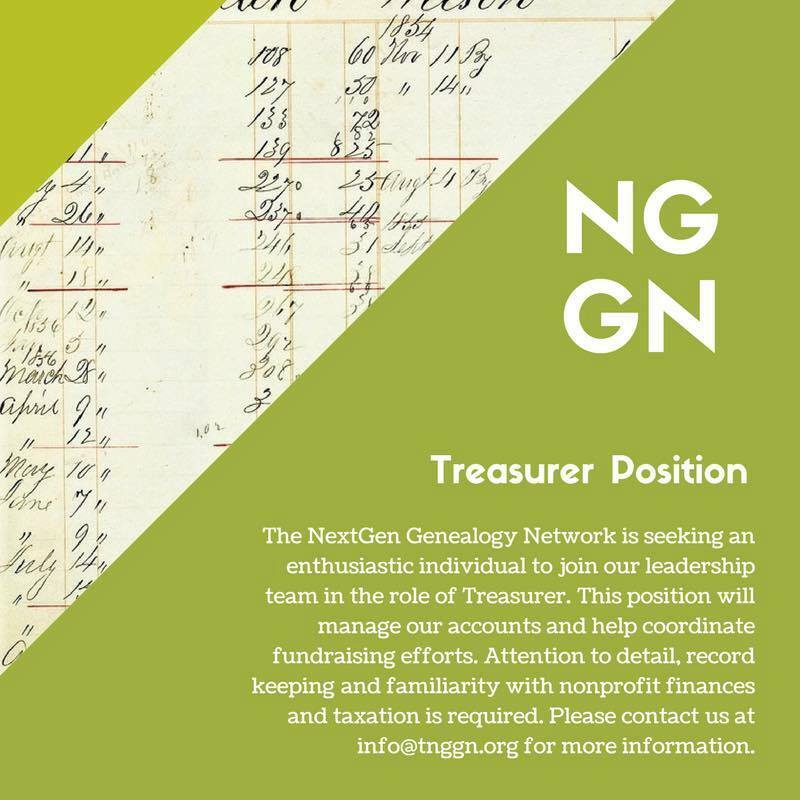 Here at the NextGen Genealogy Network , we have a truly amazing leadership team and we want you to be a part of it! 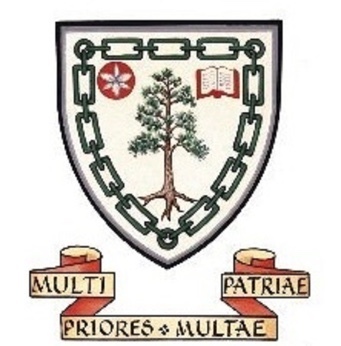 We currently have an opening for a Treasurer. We are looking for someone who is enthusiastic and has a passion for genealogy. Experience is preferred, but not required (we can train you).